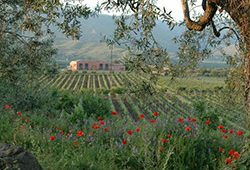 Marc de Grazia is the owner and founder of Tenuta Delle Terre Nere and considered by many to be the pioneer in putting the region of Etna on the map…. 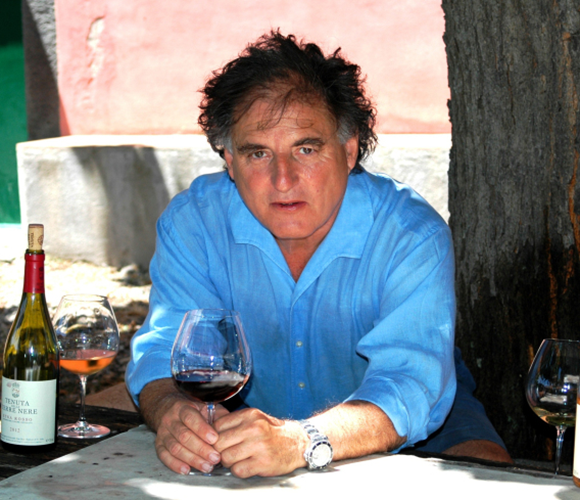 Marc de Grazia is the owner and founder of Tenuta Delle Terre Nere and considered by many to be the pioneer in putting the region of Etna on the map. 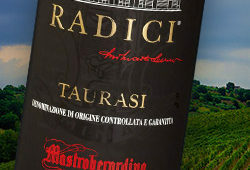 He was the driving force behind convincing the Italian wine industry the value of demarcating Contrada within their wine producing areas. In Marc’s own words, he defines Contrada as, ‘a section of land that century old tradition has given a name to, and which has served in time to somehow define not only a place, but most often a place with specific characteristics and qualities.’ He began his efforts in 2002 and today there is not a single reputable producer that doesn’t distinguish their best wines by displaying the Contrada sourced from on their label. This classification system was influenced by the most successful and well-known method of demarcation, the Burgundian model, which makes use of a Cru classification and categorises the terroir according to a recognised governing body. In Burgundy, the three levels of classification are Grand Cru, Premier Cru and Village AOCs. 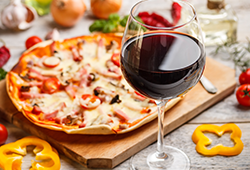 In simple terms, the price and quality of the wine can be deduced by the classification garnered. Even though Marc feels that these would be classified as Grand Crus, that does not mean that his other wines are inferior, they just lack that something a little bit special. In fact, he believes it is specifically due to the Ellittico Volcano eruption and the terroir left behind. Only two Contrade out of hundreds and hundreds have ‘pure’ Ellittico in Etna. The two in question? San Lorenzo and Calderara. 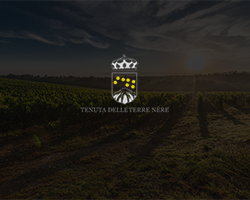 Wine Cellar is honoured to stock Terre Nere and the 2015s are the finest wines that we have tasted from them. We have a limited allocation available and these are sure to sell-out soon.